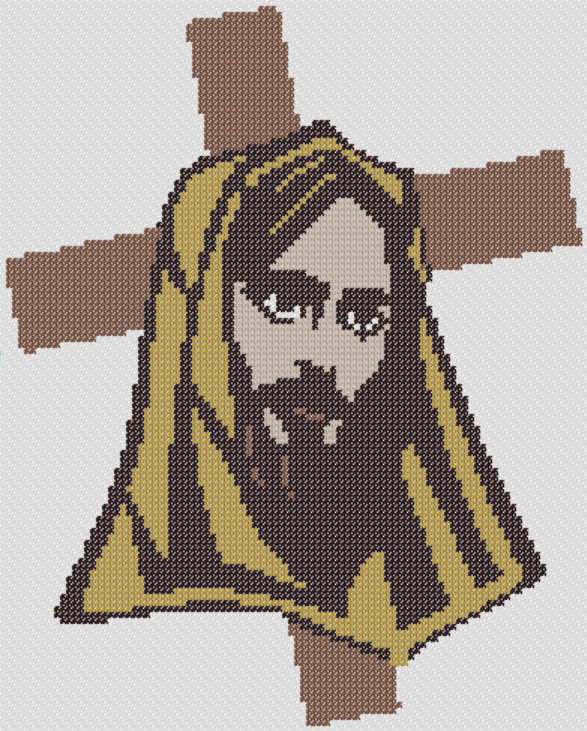 For your special Easter or Good Friday needlework project, we have one of our cross stitch patterns called Jesus and the Cross Portrait. 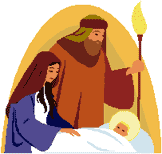 This chart can also be used for your Christianity-related cross stitch project. 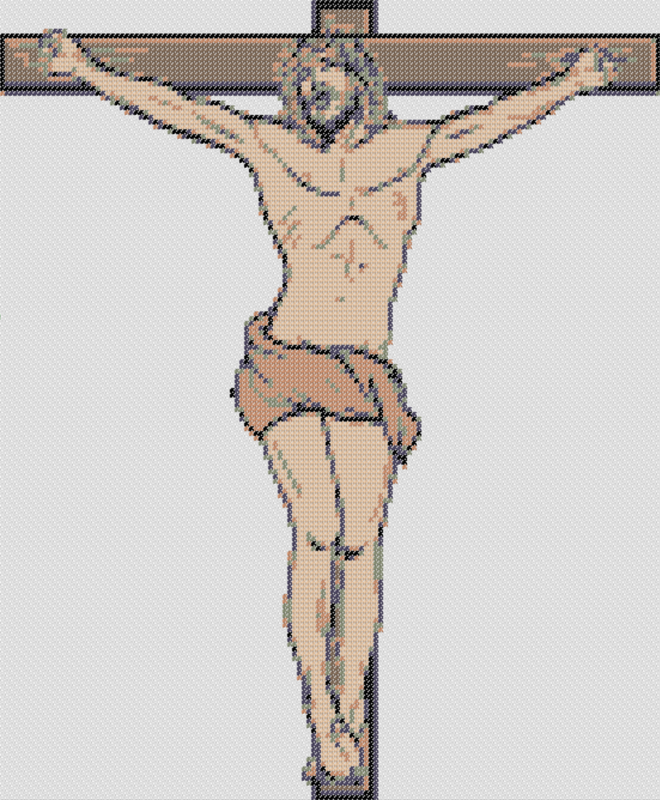 A special Easter or Good Friday needlework project, we have one of our cross stitch patterns called Jesus Crucified crossstitch pattern that would be perfect. This chart can also be used for your Christianity-related cross stitch project.